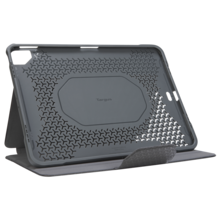 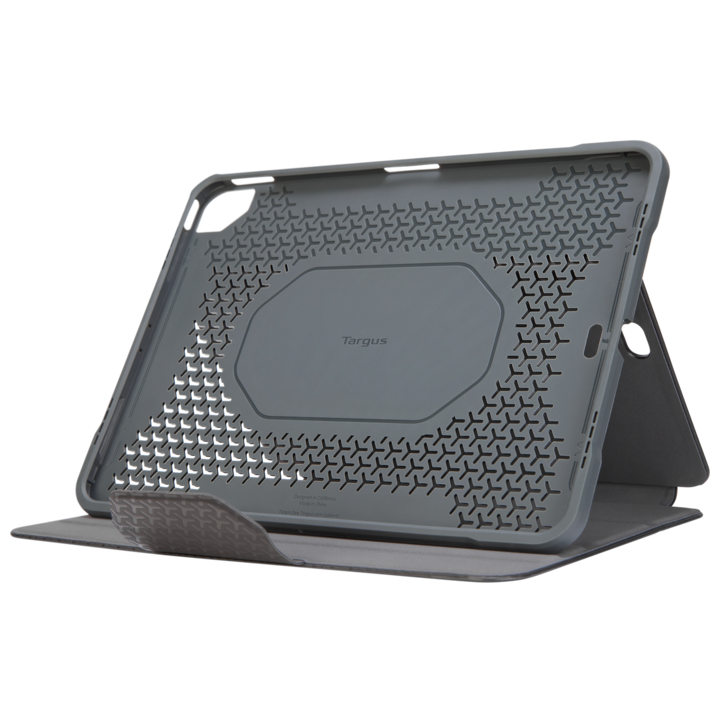 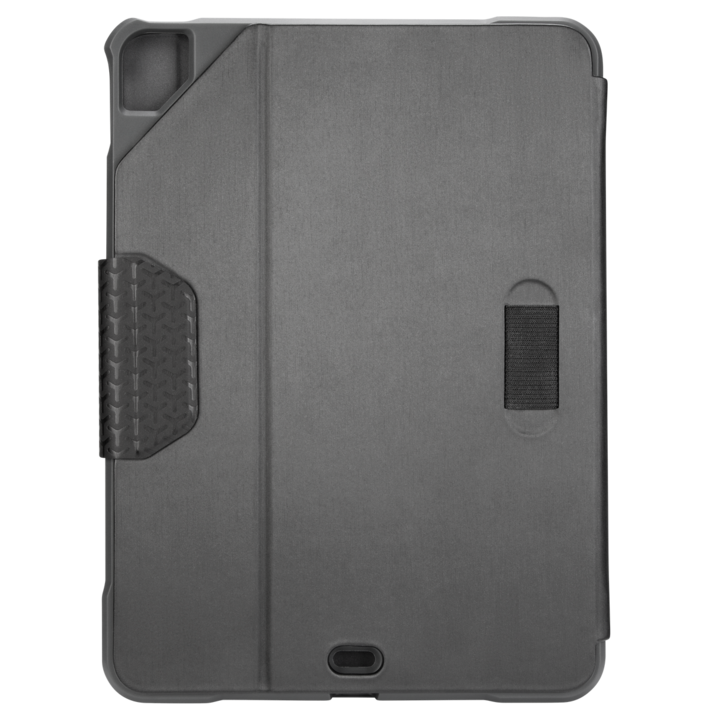 Safeguard your iPad Pro® with a slim, lightweight Click-In™ Case featuring the protective essentials to enhance your tablet to give you peace of mind. 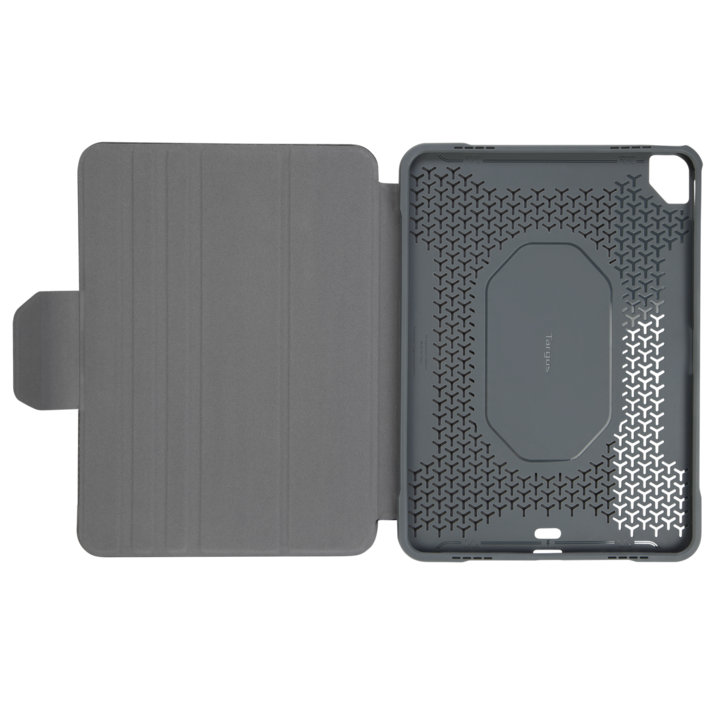 Safeguard your iPad Pro® with a slim, lightweight Click-In™ Case featuring the protective essentials to enhance your tablet to give you peace of mind. 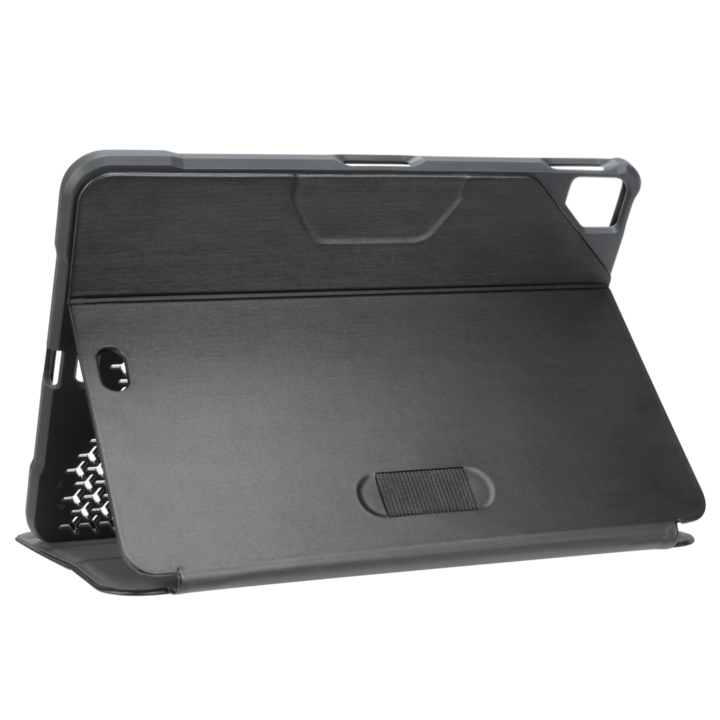 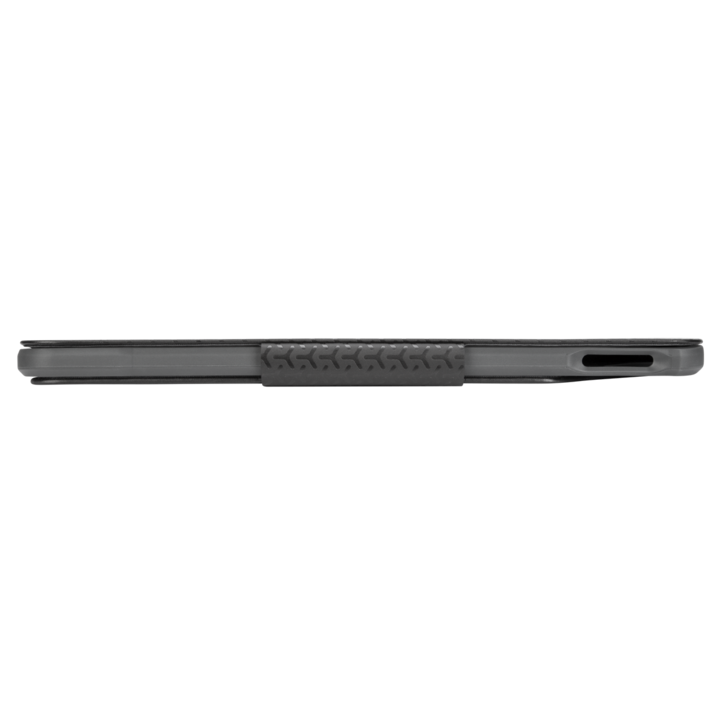 Enjoy added ease and efficiency with virtually infinite viewing angles; comfortable typing position; precision-cut port access; enhanced audio; and a convenient Apple Pencil® or stylus loop.